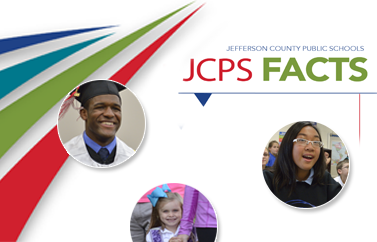 July 28, 2016 – “Jefferson County Public Schools (JCPS) is a district that prides itself on equity with excellence and strives daily to be the best urban school district in America. That’s why we appreciate and welcome input from our stakeholders on all issues impacting the district. And, when necessary, we will provide guidance to our schools to ensure their policies are not obtrusive, do not conflict with Board policy and most importantly do not infringe on the many cultures embraced across our school district.